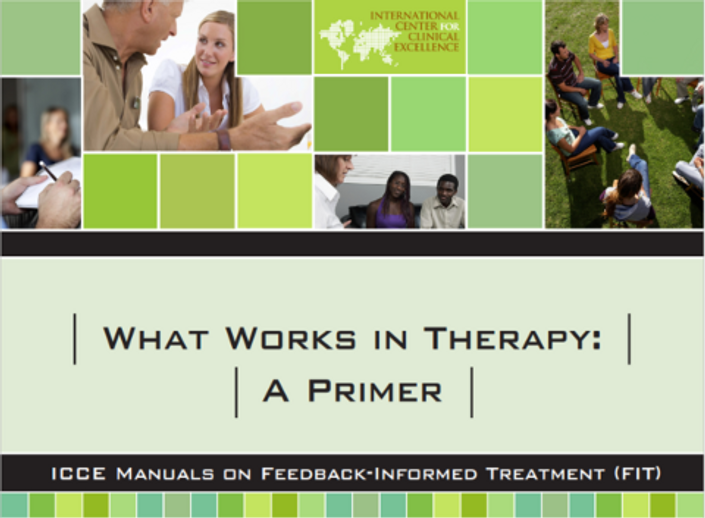 In this course, significant research findings that form the foundation of Feedback-Informed Treatment (FIT) are covered. Also included in this course are a short quiz, Frequently Asked Questions (FAQ), and a list of references for the sources cited. 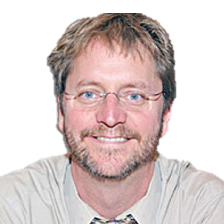 Scott D. Miller, Ph.D. is the founder of the International Center for Clinical Excellence an international consortium of clinicians, researchers, and educators dedicated to promoting excellence in behavioral health services. Dr. Miller conducts workshops and training in the United States and abroad, helping hundreds of agencies and organizations, both public and private, to achieve superior results. He is one of a handful of “invited faculty” whose work, thinking, and research is featured at the prestigious “Evolution of Psychotherapy Conference.” His humorous and engaging presentation style and command of the research literature consistently inspires practitioners, administrators, and policy makers to make effective changes in service delivery. Feedback Informed Treatment is based on the Partners for Change Outcome Management System (PCOMS). Below are some introductory videos for futher information.